After an arm amputation, patients want to ensure that their prosthetic elbow joint allows them to largely approximate natural arm movements and therefore offers maximum everyday independence. 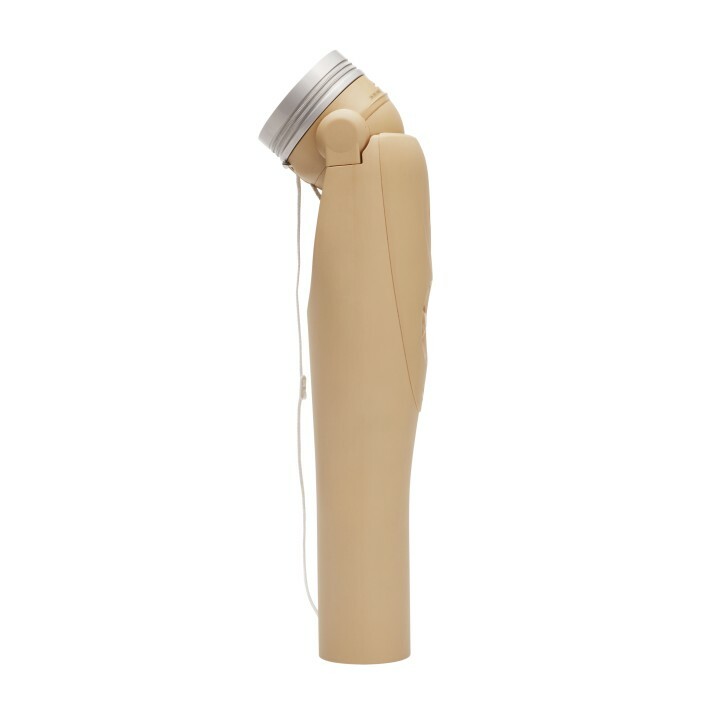 The electronically controlled 12K100N DynamicArm features sophisticated functionality for the user, including opening and closing the hand as well as flexing and extending the elbow joint in addition to rotating the wrist unit. It also provides high lifting and holding force. The user can actively lift up to five kilograms. The DynamicArm is suitable for upper arm amputees or patients with a higher amputation level, and can be used by unilateral as well as bilateral amputees. Available in three skin colours, it is inconspicuous in shape and colour. Your orthopaedic technician can individually adapt the elbow component for you with the help of the ElbowSoft software.